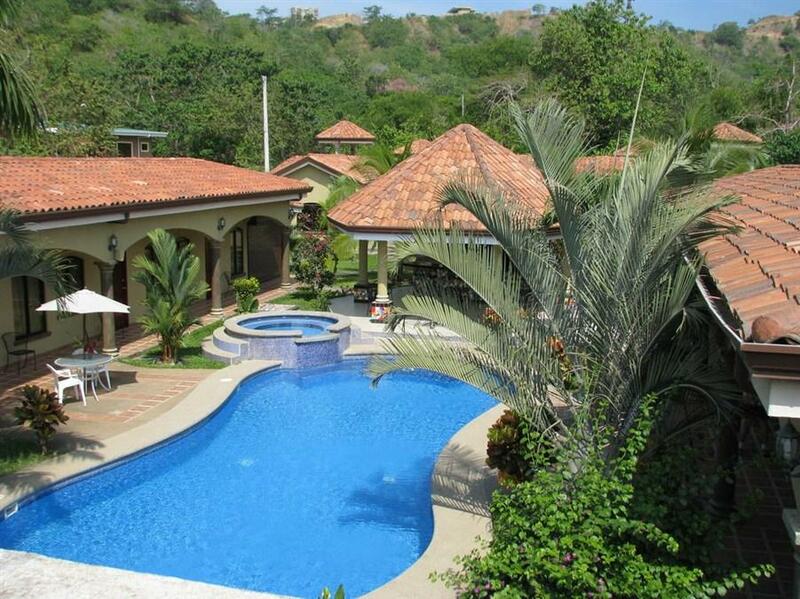 ﻿ Best Price on Las Brisas Resort and Villas in Jaco + Reviews! Las Brisas Resort and Villas offers an outdoor pool, tropical gardens and terraces with BBQ facilities. Playa Hermosa Beach is a 10-minute walk away, and a free beach shuttle service is provided. 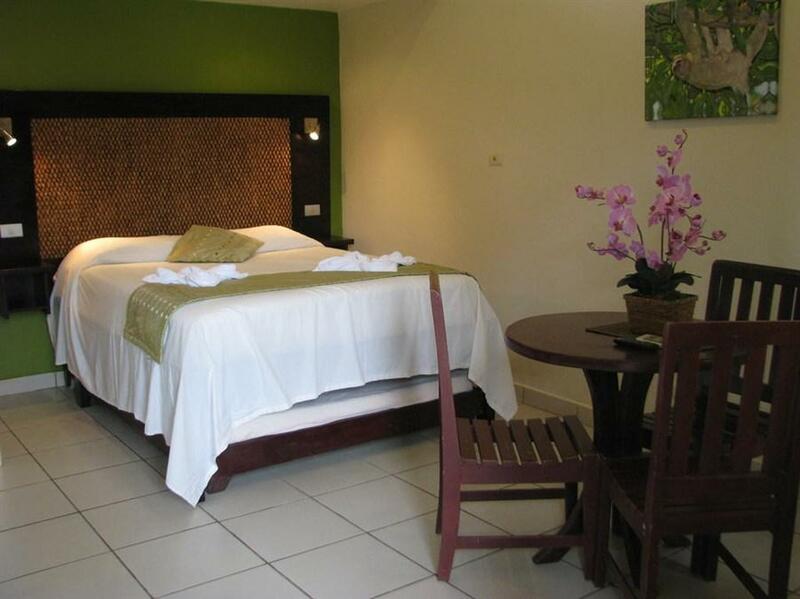 Las Brisas offers air-conditioned rooms, suites and villas with garden or pool views. All accommodations includes free WiFi, TV and a private bathroom with a shower. Suites and villas also have kitchen facilities. Breakfast is available from 07:30 until 9:00 daily, and a food delivery service is available on request. A local restaurant can also be found within a 10-minute walk. The Las Brisas Resort features a tour desk and free on-site parking. There is a zip-lining center just a 5-minute drive away, while Manuel Antonio National Park is a 30-minute drive away. There is a cleaning fee to be paid directly at the property of $31.96. Please inform Las Brisas Resort and Villas of your expected arrival time in advance. You can use the Special Requests box when booking, or contact the property directly using the contact details in your confirmation. Great bed in nice room, although the only windows are looking out on the patio where everybody’s walking. Very, very friendly owners and staff, they make you feel there’re right at home.